The central coast is halfway between San Francisco and Los Angeles, and stretches from the ritzy towns of Monterey and Pebble Beach through spacey, hippie-throwback Santa Cruz, down through hundreds of miles of wooded coastal highways to laid back Santa Barbara. But the heart of the central coast are the small, untrodden beach towns of Cayucos and Cambria, and the vibrant, Mediterranean-like wine communities of Paso Robles, Santa Ynez and Santa Maria. The central coast is filled with adventure, from serene walks along unpopulated beaches to extreme sports for thrill seekers. 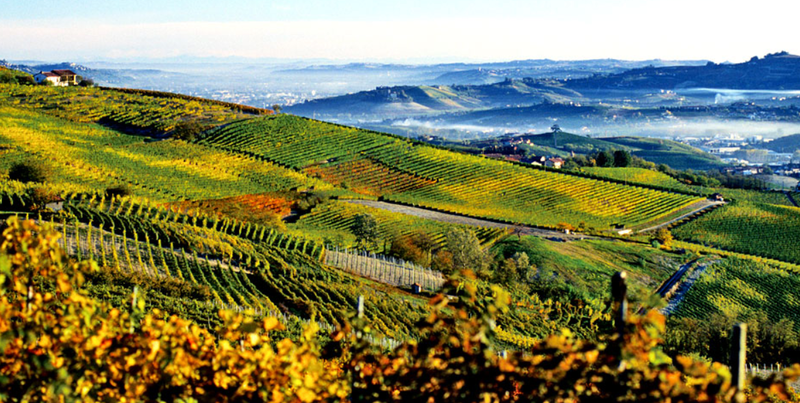 The most restful and enjoyable activity for first time visitors is, of course, wine tasting. Wander the scenic back roads and visit local wineries—pet the winery dog, visit with the winemakers, and learn about the terroir. 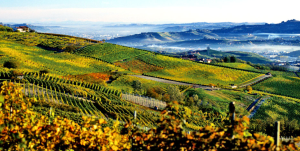 For an even more pampered experience, local wine touring companies will arrange for a private guide to drive you wherever you want to go—you design your own itinerary, or just tell your guide what types of wine you enjoy and he or she will take you to the finest wineries of your choice. The central coast boasts professionally designed golf courses, hiking trails with magnificent views, and for biking enthusiasts, there are bike rentals and miles of meandering roads through oak forests and coastal hills with ocean views. 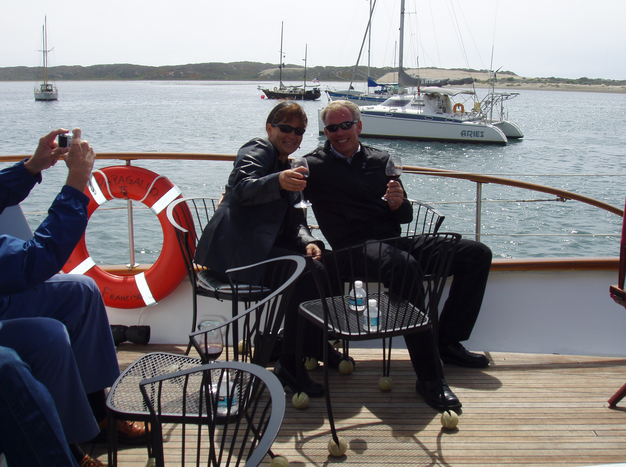 If you want to enjoy food and wine while floating on the blue Pacific Ocean, sign up for a food and wine cruise in serene Morro Bay Harbor. Among the choices are a two-story riverboat with a plushly decorated interior, rooftop deck and panoramic windows. Flights of wine and elegant food pairings are presented comfortably at linen-covered indoor tables or outdoor deck dining—just sit back and enjoy the scents and sights. While on the coast, be sure to visit magnificent Hearst Castle and learn about the interesting history of William Randolph Hearst and the early Hollywood film era, when movie stars came to the central coast to relax and enjoy elegant repasts at the Hearst family table. Want to get wet? Local surf shops will outfit you with everything you need to enjoy a day of boogie boarding, surfing or kayaking. The waves in the Central Coast are generally mild and excellent for surfers of all levels, even beginners. Or pack a kayak with beverages and camera and enjoy hours of getting up close to seabirds, otters, seals, and even the occasional shark. 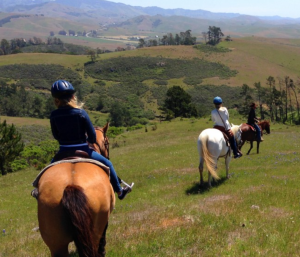 If you love horseback riding, or would even like to try it just once, the rolling rancho hills of Paso Robles are the perfect place. 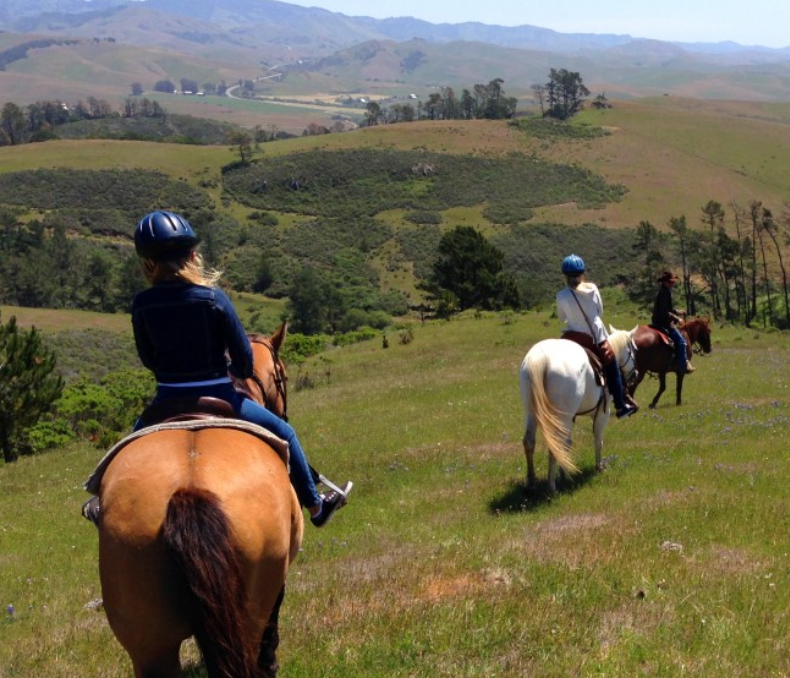 Choose from a working family guest ranch in Paso Robles, where gentle horses are carefully paired with riders, or an oceanside trail ride into the hills of Hearst Ranch, looking down on the Pacific coastline and an endless blue horizon. Some stables even offer beach rides, if you’d like to canter in the surf with the wind in your hair. Fishing yacht charters are as fun for the ladies as they are popular with men, especially when a chartered yacht comes with experienced fishing guides and an executive chef. Hire a yacht for three days to a week and catch your limit of ahi, salmon or white sea bass. Your chef will prepare an amazing meal each night featuring your catch. Hunting guides are also available if you are a sportsman (or lady) eager to bag a wild boar. In season, the Central Coast is also teeming with quail, dove, turkeys and pheasants. If you prefer slower prey, and I’m talking slow as a snail, ask for a private tour of Ocean Rose Abalone Farm in Cayucos, California. Abalone are not mollusks, they are actually a snail. Gross, yet cool. Visit the many garden farms sprinkled throughout the central coast and gather up heirloom tomatoes, vegetables, fruit, and honey. Old Creek Farms (on Old Creek Road between Highway 46 and Cayucos) is famous for its organic, grass fed beef and seasonal honey spreads—like pumpkin honey and chocolate honey. For a slightly more adventurous ride over wine country, get a lift in a hot air balloon. They slide gracefully over the vineyards every morning, when the winds are light, coming gently to rest in meadows often filled with wildflowers or blooming crops of safflower. As you pass low over the small family wineries, be sure to wave and call hello—you’ll often see the winemaker standing outside waving back. Santa Margarita Ranch, a winery and vineyard just outside Paso Robles, has four ziplines high above the vineyards. Take a series of plunging rides over some incredible scenery, and then slow your heart rate and celebrate your derring-do with a glass of wine on the winery deck. If you truly have no fear of heights, the local airports offer air tours and skydiving. Maybe you’d like to jump out of a brand new Cessna built just for parachuting. Experienced instructors guide you through the jump style that you choose. For the little less adventurous you can fly along as a passenger and take pictures of the action. The central coast has got something for everyone. Its wide open spaces, vast oak forests and craggy hills ensure incredible views and a feeling of space and tranquility—even when you’re dropping 200 feet attached to nothing but a wire, or floating high above the ground in a basket with nothing but a balloon holding you up. Or, if you’re like me—just stay on the ground with a glass of wine in your hand and toast the adventurous. This is WordPress. Another service I really, really like though is Typepad. I have several Typepad blogs. They have an excellent comment filtering process, and their Help Desk is very responsive. I also like their designs and customizable features.